One of the best ways you can help Mid-Ohio Foodbank fight hunger is by providing a monetary gift. We apply your contribution directly toward our community’s current and most pressing needs. By providing a struggling family with nutritious food, you are providing more than just a meal—you are fueling their future. You are the difference for many of our neighbors between a healthy meal or going to bed with an empty, aching stomach. 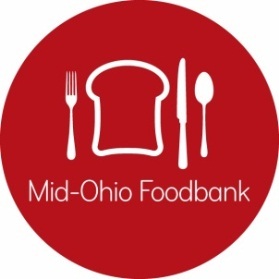 Every $1 you donate to Mid-Ohio Foodbank provides $10 worth of groceries to hungry families and individuals. 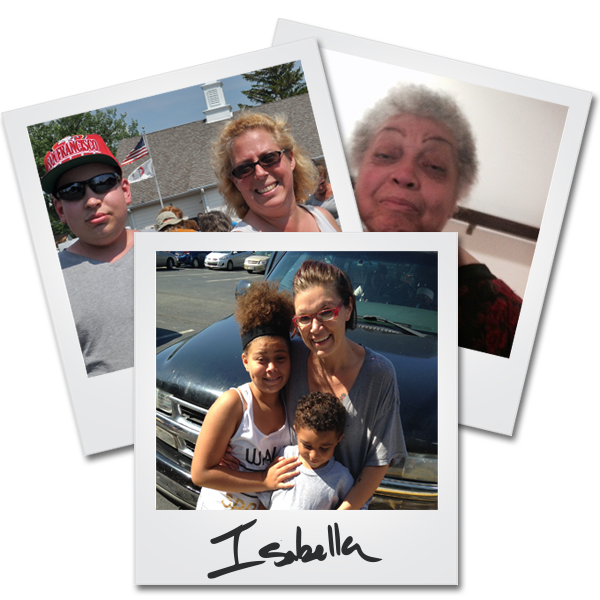 Your gift helps hungry children like Isabella who at age 10 has already experienced homelessness. She and her mom now have a place to live in Columbus but rely on the pantry to keep food on their table. You help people like Deanne from Johnstown, Ohio, who took in her neighbors when they lost their house. An extra five mouths to feed was more than Deanne could afford so the local food pantry is the difference between eating and going hungry. You can help seniors like Debra in Belmont, Ohio. After losing a freezer full of food due to a power outage, she didn’t want her husband to know how bad things were. She skipped meals during the day so she could provide dinner when he returned from work. A friend realized what was happening and drove her to the pantry in town. Seniors in your community are choosing between food and medications; families are deciding whether to pay utility bills or feed their children. Too many average Americans have come to this place in their lives. Your donation provides food for thousands of people who are experiencing the hardest times of their lives. 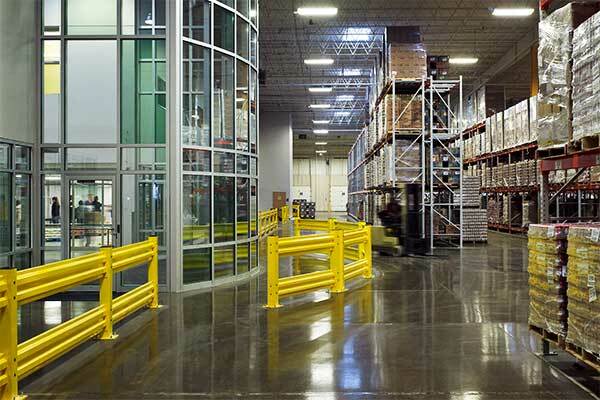 Come see your gifts at work in the 176,000 square foot Foodbank! Tuesday, July 24 at 10:00 a.m.
Thursday, September 20 at 10:00 a.m. If you would like more information or to schedule a donor tour on a date not listed, please email Jerad Wood.